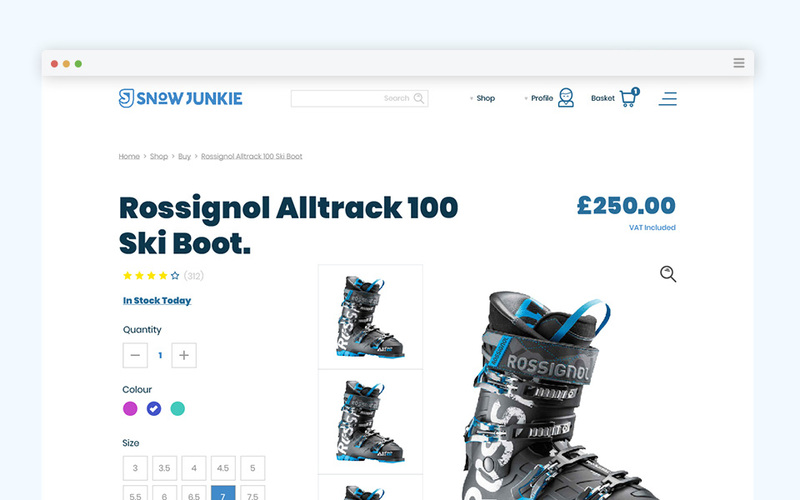 After working together on a different project, Snowjunkie came to us for help with revolutionising the snow sports clothing and equipment hire marketplace. 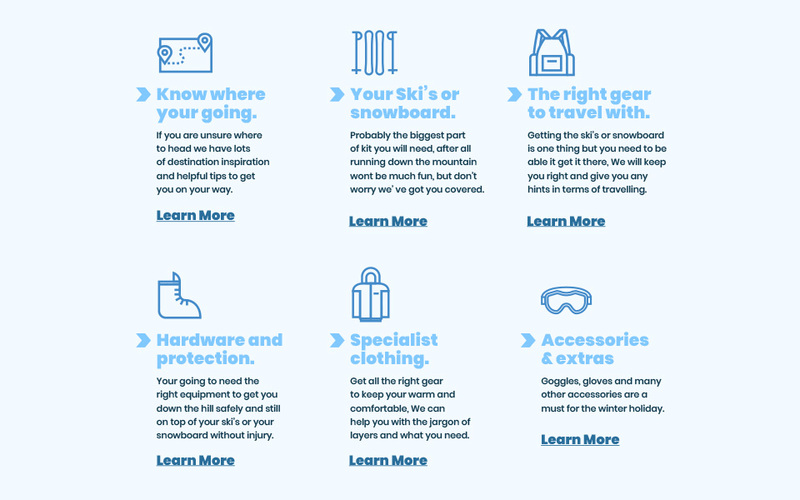 We worked with Snowjunkie to define the customer journey and create a website that makes renting easier for snow sports enthusiasts. 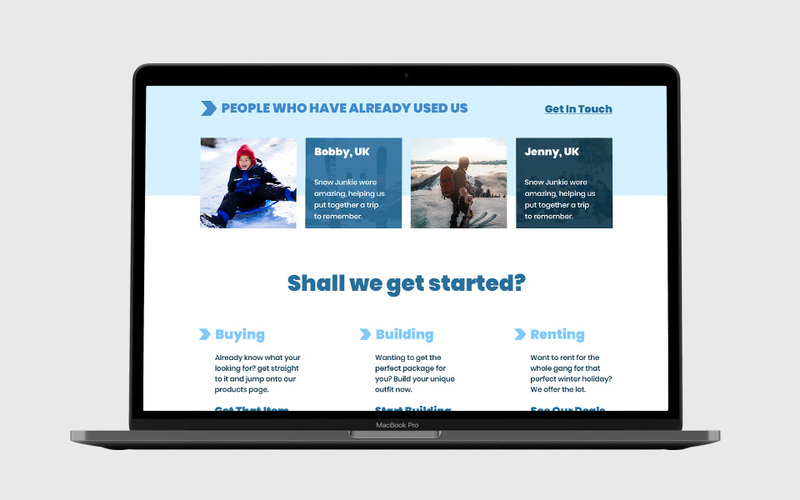 Snowjunkie were looking to revolutionise the way snow sports clothing and equipment can be hired. They wanted to allow distance hiring and measurement submission, making the customer experience a breeze. 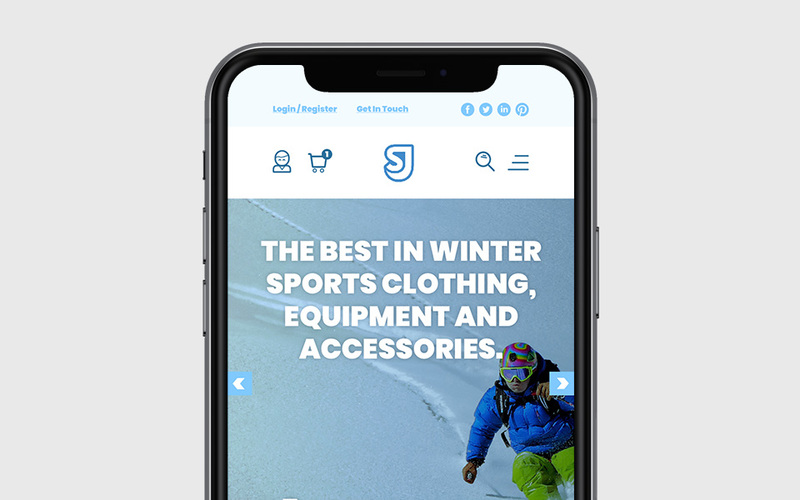 To allow this to happen, we created a new Snowjunkie website that utilities a booking system layered on top of an e-commerce platform and content management system, allowing for easy inventory management. 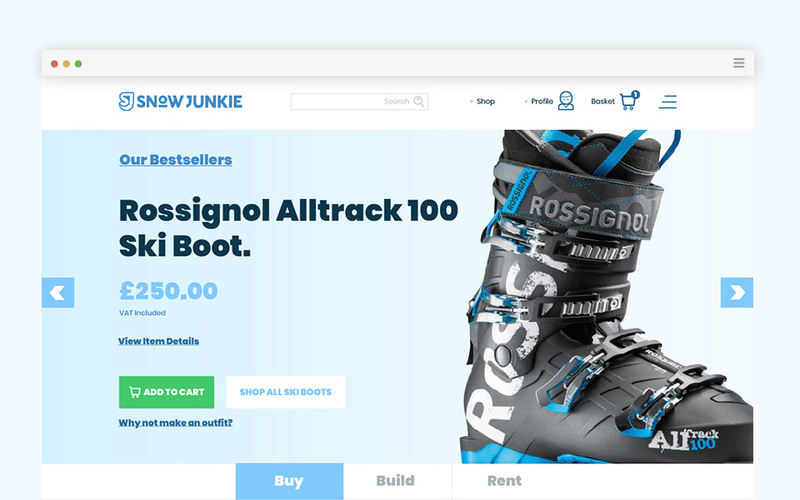 As we'd built the Snowjunkie hiring platform on top of an e-commerce framework, it was easy to open up the platform and allow users to start buying products. 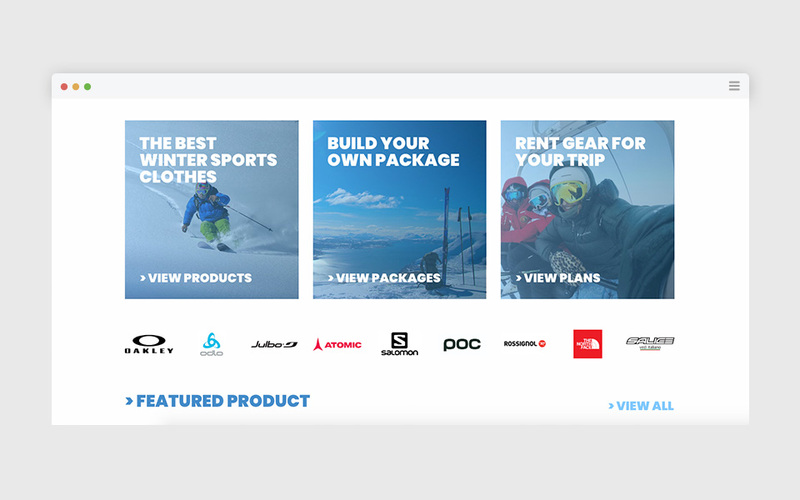 We also created a "build your own" package option, that allows users to piece together their dream gear and receive a discount for purchasing everything in one place. 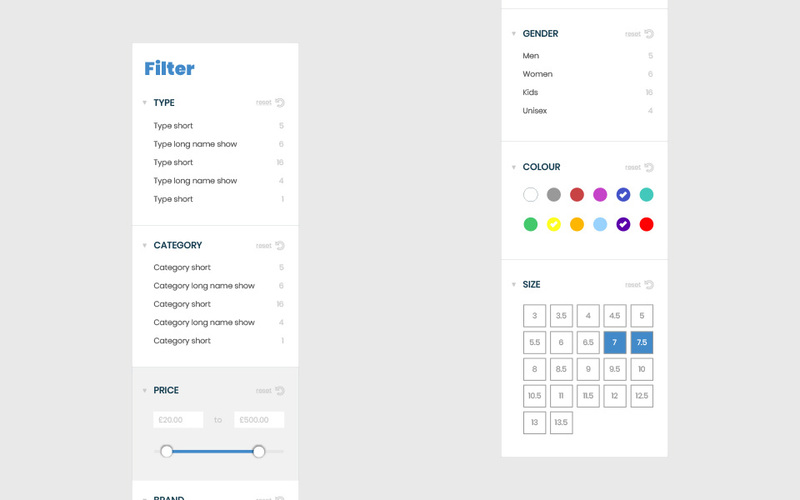 With the rise of multiple high-street retailers who "sell everything" and offer a one-stop shop, buying online has never been easier. However, because of their scattergun approach, they lack expert advice and knowledge. 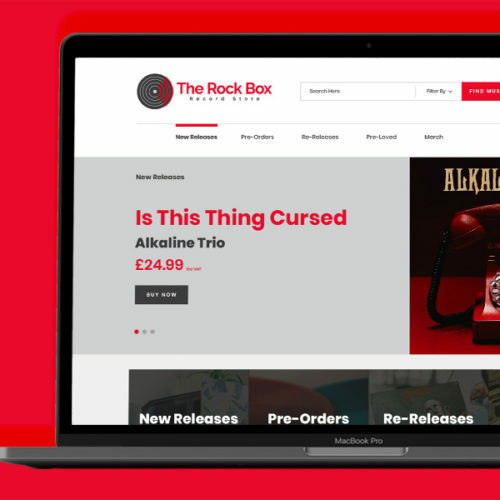 To build trust with website visitors, we decided to include personalised reviews, and expert content, written by people who actually use the products that are sold online. 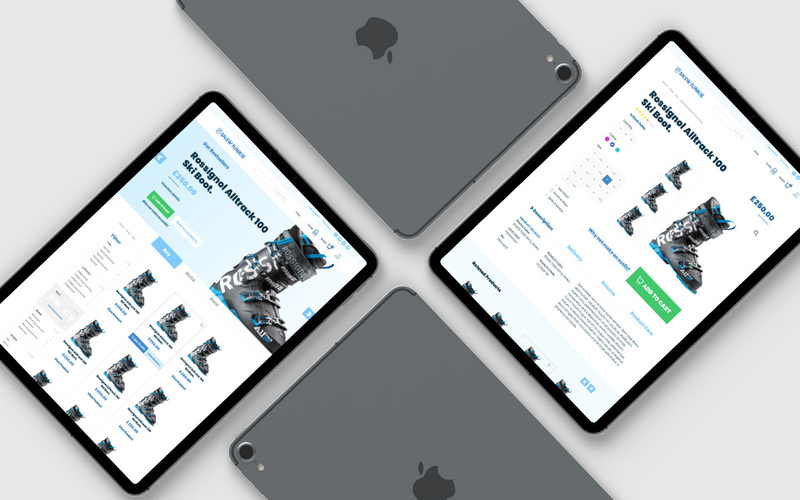 With a huge rise in mobile shopping, it was crucial that the customer experience on mobile was as smooth and seamless as the desktop experience. 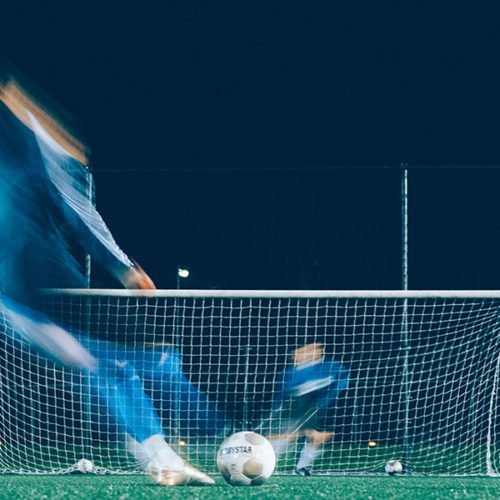 The success of any e-commerce project relies on the sales it generates. 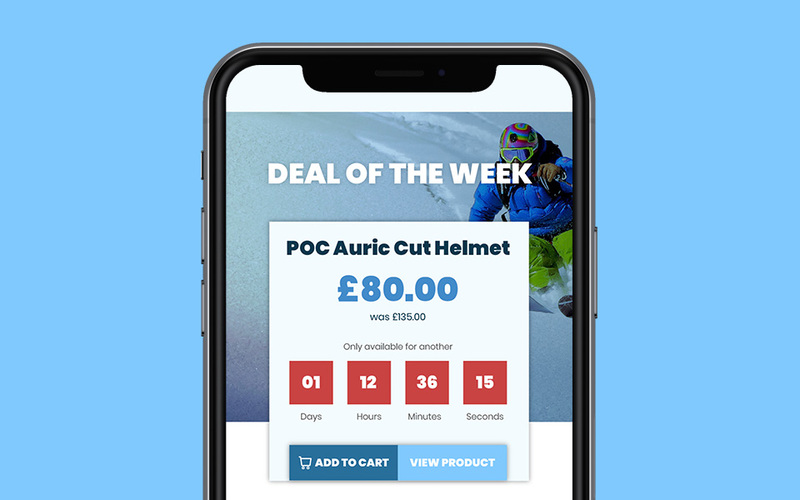 To optimise for sales, we added timed deals, product upsells, and simplified shop filtering to help users across the finish line. 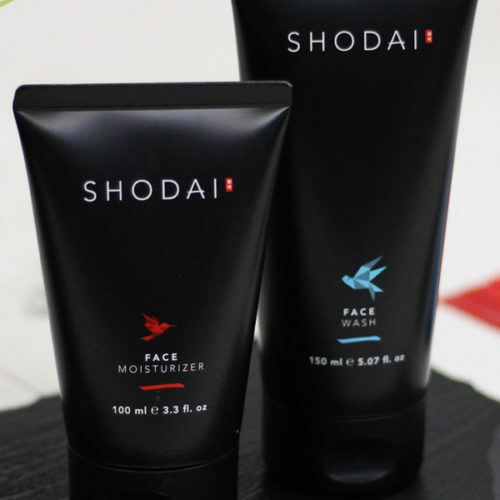 One of the challenges faced by many e-commerce shops, is that people buy from people. It's always nice to know who you're dealing with, and build up rapport with them. To counter that, we created a media heavy website with images and content that resonate with the visitors. There's destination recommendations, top tips, packing ideas, and more. 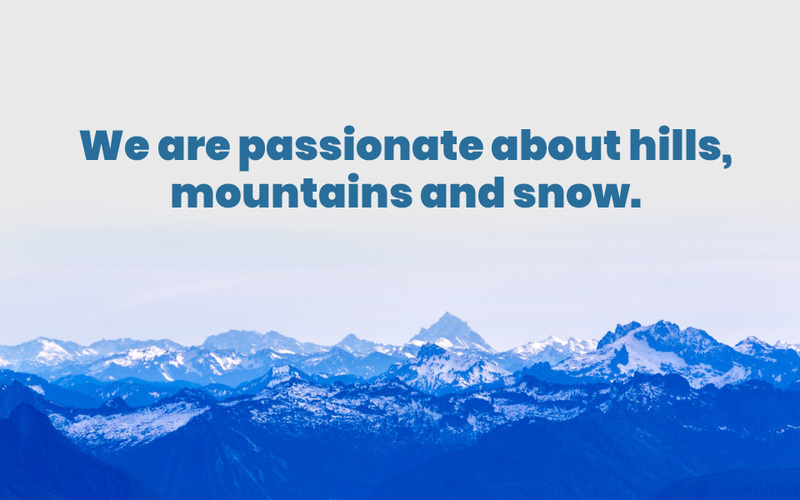 Snowjunkie is ran by passionate snow sports enthusiasts, and it was important this was echoed online.